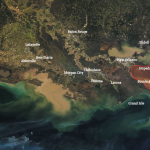 Breton Ridge Restoration includes the restoration of two historic ridges on either side of the Mississippi River Gulf Outlet (MRGO), Bayou Terre aux Boeufs and Bayou la Loutre. 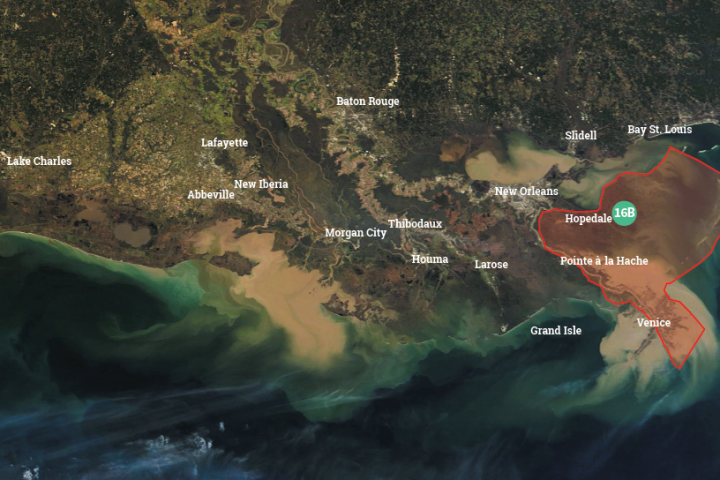 Bayou la Loutre begins in Yscloskey and extends into the southeastern Biloxi marshes. 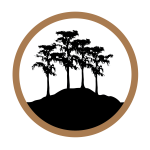 Bayou la Loutre ridge is actually two parallel natural levees flanking old Bayou la Loutre (Otter Bayou), which is part of the structural underpinning of the Biloxi marshes. Construction of the MRGO breached the ridges, dramatically altering the hydrology of the area and leading to saltwater intrusion and extensive wetland loss. The rock dam built across the MRGO in 2009 helped restore the hydrology but not the actual, previously lost marsh or ridge habitat. The ridge has suffered from subsidence, saltwater intrusion and canal breaches. The project will use dredged sediment, likely from Bayou la Loutre, to reestablish the ridge. This will add elevation to the ridge and help improve hydrology, provide storm surge protection, decrease saltwater intrusion and provide important resting habitat for migratory birds.